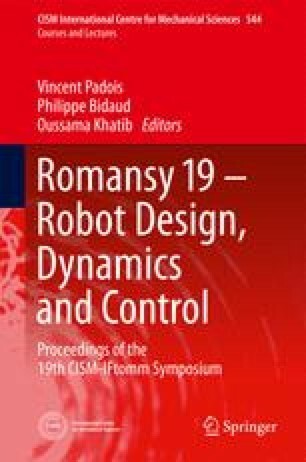 An identification of the model parameters for a parallel cable-driven robot (8 cables for 6 degrees of freedom) is performed by using both a calibration and a self-calibration approach. Additionally, advanced tools and algorithmic improvements are presented to perform the parameter identification. A complete experimentation validates the robot accuracy improvement.